Through a partnership with Panasonic Corporation (ADR) (OTCMKTS:PCRFY), a company that has struggled to generate profit in the solar industry, TSLA and SCTY plan to manufacture the solar roof tiles in SolarCity’s Buffalo, New York, factory when construction is completed. According to Musk, the Tesla solar roof tiles could incorporate “a lot of techniques from the automotive glass business,” and that glass is “very cheap and very resilient.” Ideally, combining TSLA’s financial resources with expertise in the creation of increasingly efficient solar panels from SCTY and PCRFY has the potential to yield some extremely impressive residential roofing options. Some analysts are concerned about TSLA’s ability to actually manufacture these revolutionary new roofing tiles in the large-scale quantities that might be necessary if Musk’s endeavor takes off. Additionally, there has been concern about the internal technology Musk will be using to generate electricity from a Tesla solar roof; two years ago, SCTY acquired a small startup called Silevo, which had been developing new technology that apparently exceeded the efficiency of existing solar panels. Can a Tesla Solar Roof Sell More Cars? While it wasn’t something directly mentioned or discussed by Musk, it’s hard to ignore the connection between TSLA’s dominant electric vehicle line and the creation of high-end residential solar roofs. With more businesses and consumers looking to “go green” and reduce reliance on fossil fuels, Tesla and SolarCity are both in solid positions to excel in the years ahead. That being said, it’s not a giant leap to imagine TSLA offering to add the proper electrical interface and infrastructure required to house a Tesla vehicle into a home being outfitted with a new solar roof. On the east coast, for example, one of the largest obstacles to owning a Model S is a lack of charging stations. Owners must modify existing electrical systems in their homes to allow for proper charging of such a vehicle. Considering that the Tesla solar roof currently resembles modern high-end roofing materials, the demographic that would most likely be in a position to afford such a purchase might also likely be amenable to purchasing a high-end electric car. This possibility could be increased if incentives were added to solar roof purchases, making a new TSLA vehicle even more affordable. In the short term, there isn’t likely to be much in the way of an impact on SCTY or TSLA stock, as Musk’s recent announcement was just that — an announcement. There is, indeed, rather significant potential for shareholders if Musk can successfully manufacture his solar roof tiles in sufficient quantities and at affordable prices. However, none of this will happen until the construction of SolarCity’s new factory in Buffalo is finally completed. 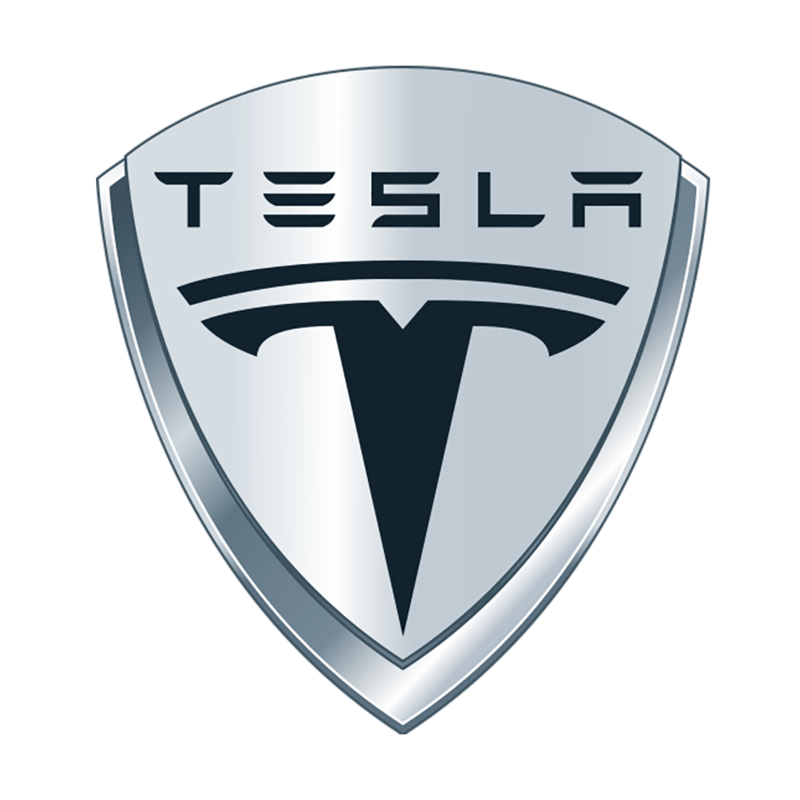 Considering only the new solar roof project, shareholders of both SolarCity and Tesla stock should continue to hold their current positions. But, once construction of the Buffalo factory is finished and manufacturing of the solar roof tiles begins, investors should keep a close eye on the sales and production numbers. A partnership between Tesla, the undisputed king of the electric automobile market, and SolarCity, the largest residential and commercial solar energy provider in the U.S., has the potential to be a match made in heaven, ultimately benefiting both companies and their respective shareholders — if Musk’s bold jump into the residential solar arena pays off. Even considering the fact that the solar roof technology Musk intends to use hasn’t been as extensively tested as traditional solar cell materials and techniques, the companies involved — Tesla, SolarCity, and Panasonic — are an impressive force with extensive resources and experience in this industry.